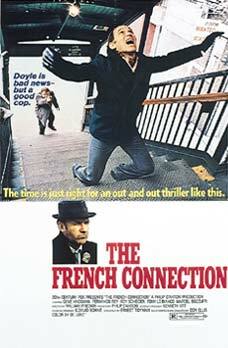 The way action movies should be made 'The French Connection' has the best car chase I have ever seen in a movie. The rest of the movie is also good. The story is intelligent and will keep your attention to the last shot. 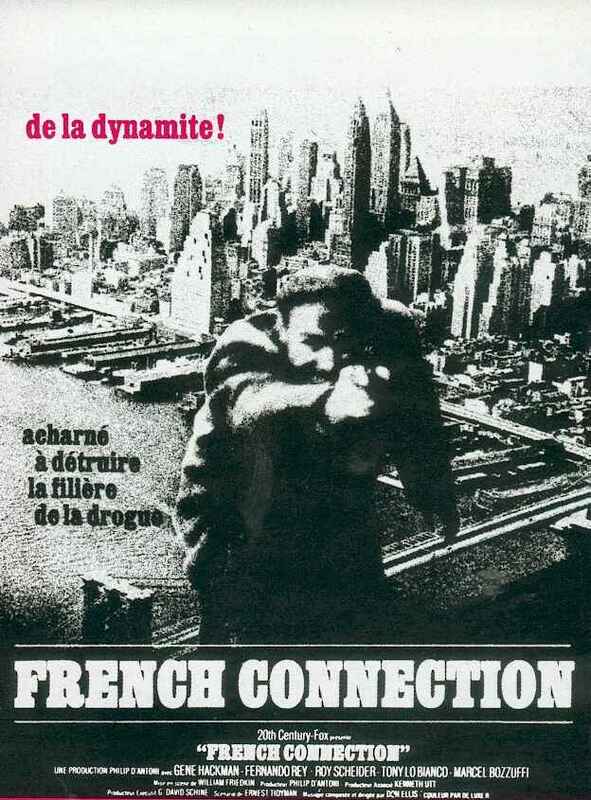 Gene Hackman as Jimmy 'Popeye' Doyle and Roy Scheider as Buddy 'Cloudy' Russo are great as the two detectives chasing and following a couple of people including Alain Charnier (Fernando Rey) and Salvatore Boca (Tony Lo Bianco) who are involved in a drugs deal. 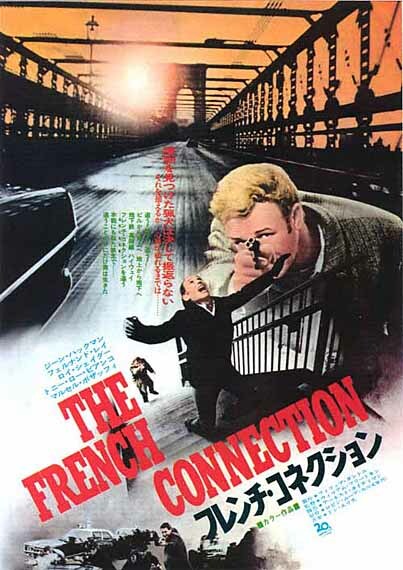 With suspense, violence and some funny moments (one involving a car in pieces) this Best Picture Oscar winner is an action movie the way we want to see them.